Step 1 is to prep your skin. So firstly, let's address the elephant in the room. YES the product is called "Snake Booster Oil" which instantly had me so excited to try it out, as well as slightly scared if I'm being honest. 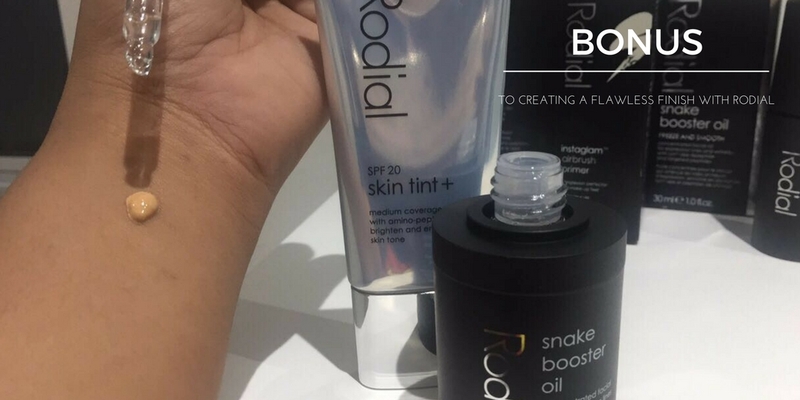 But after a bit of light research I found that Rodial's Snake Booster Oil actually mimics snake venom which is proven to tighten and firm your skin whilst banishing wrinkles. Not only was the oil so effective in making my skin feel a lot more even, I could really tell a difference in the hydration and glow to my skin after using this oil consistently before applying my make up. I'm so used to drawing for a creamy moisturiser when it comes prepping my skin before applying my daily foundation, so opting for a oil was something that took a little getting used to. Something I really loved about this oil was the fact that it absorbs SO quickly. Don't we all hate that feeling of tacky, greasy oils that have you waiting ages before you can get on with whacking that foundation on? Next it's time to prime. Those of you who are regular readers of my blog would know how OBSESSED I am with Primers. Like I've said before Primers really are like lingerie for your face! Applying the best base for your foundation to glide over really leaves you with the most flawless finish! Think about it this way, a VPL or signs of classic Bridget Jones knickers can ruin any dress and it's the same with your foundation. 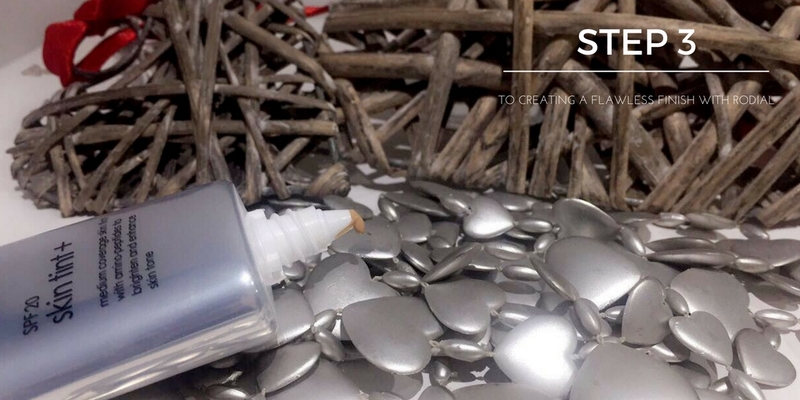 Whether your foundation costs £10 or £100, if your base isn't right your foundation isn't going to give you the best finish possible. So instantly the word "airbrush" had me drawn to this primer and it really hasn't disappointed. 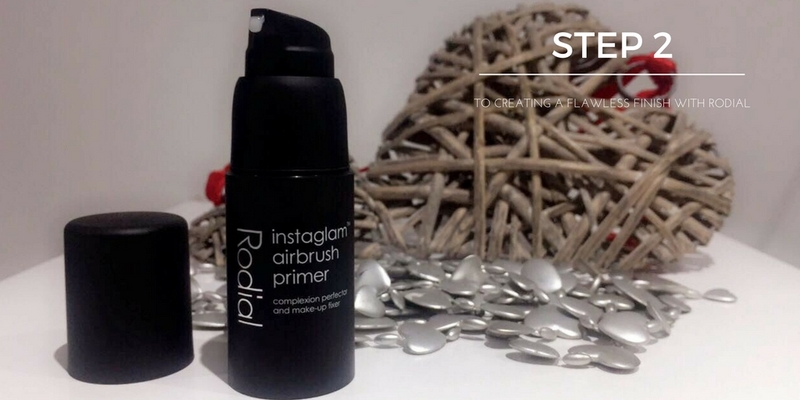 After applying the Snake Booster Oil, I go in with the Rodial Instaglam Airbrush Primer and apply this all over my face. The texture of this primer feel silicon based which is exactly what I look for and the primer has the pore blurring effect that had me won over. 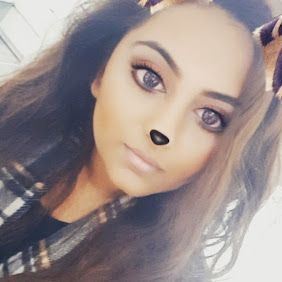 Unlike most primers, I could actually tell such a huge difference in the longevity of foundation and for a oily skin sufferer like me the matte finish worked perfectly! So the base is set, primer applied - Now for the fun bit. So for the rundown on this product, Rodial's Skin Tint+ is a creamy, lightweight tinted moisturiser containing SPF 20. You see, my experience with tinted moisturisers have never been great up until this date as I often found them slightly patchy and uneven on my skin tone but this Skin Tint is SO easily build-able to the point after 2 layers I could easily call this on par with some of my daily foundations. The shade I used is 03 St Barths which I have to admit is slightly light for my skin (I haven't been the best at choosing make up shades online) but a few drops of my Body Shop Darkening Shade Adjusting Drops had this perfect - whilst not losing the consistency I've become so fond of with this product. I've also been experimenting with this product by mixing it with some of my holy grail foundations and it adds such a lovely dewy finish without thickening the foundation too much. All in all - Rodial I think you have me converted and let me thank you on behalf of my skin. So here's a little bonus step that has been working a treat for me over the last few days (and also cuts out one step which in my mind means and extra minute sleep in the morning). I've been mixing the Skin Tint+ with a drop or two of the Rodial Snake Booster Oil at the back of my hand (yes, in the picture it's the back of my arm but you get the gist). This has been giving me such a healthy, glowing looking finish and also has made blending the Skin Tint so easy! 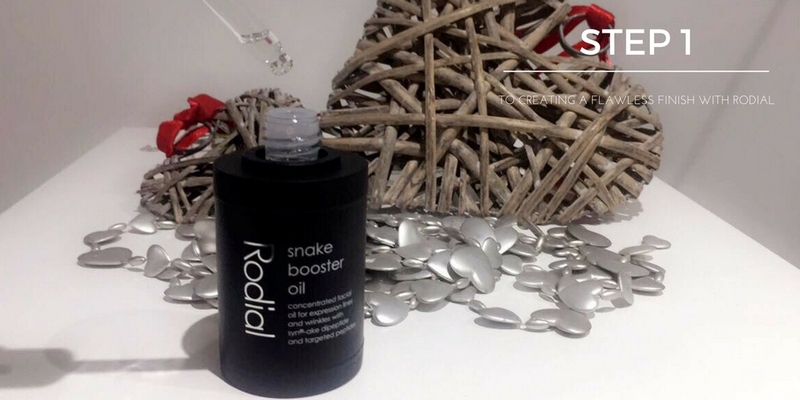 The Snake Booster Oil has become a firm favourite in both my make up and skincare routine. The Instaglam Airbursh Primer has my make up lasting ALL day. & The Skin Tint+ has me converted from a heavy coverage lover! 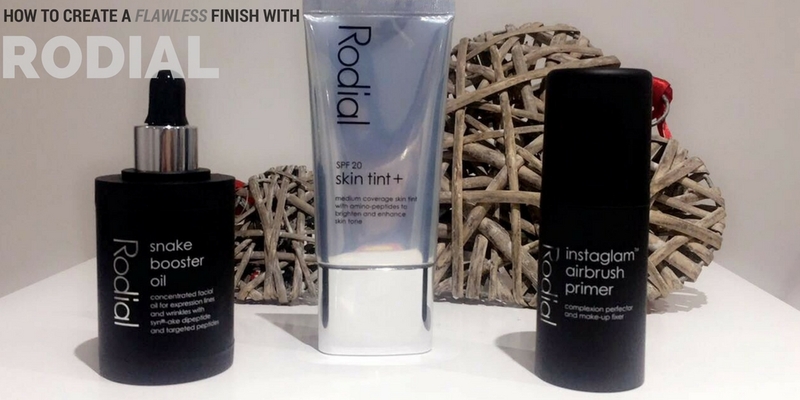 Have you tried any Rodial products and if so what are your favourites? Are you new to the tinted moisturiser bandwagon like me? I'd love to know, leave your comments below!